Last edited by danmark_ori; Dec 7th, 2009 at 22:05. Last edited by Katadunkass; Dec 7th, 2009 at 17:59. Thanks mate! Any day now and we're officially on our way! 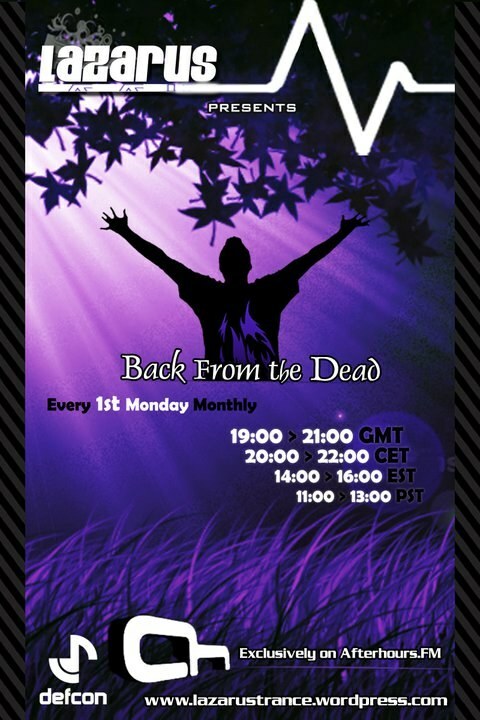 * Now Started : 1327 ~ Lazarus - Back From The Dead Episode 116 on AH.FM !